Hampton County (pop. 21,090) is just north of Jasper County. It’s the only Hampton County in the U.S. The county was named for Wade Hampton III, a Civil War general and later governor of South Carolina and U.S. senator. In “Gone With the Wind,” Charles Hamilton served in Hampton’s regiment. 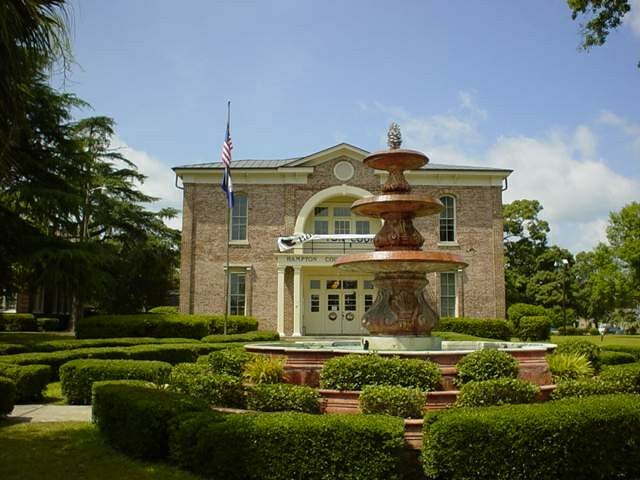 The county seat is the city of Hampton (pop. 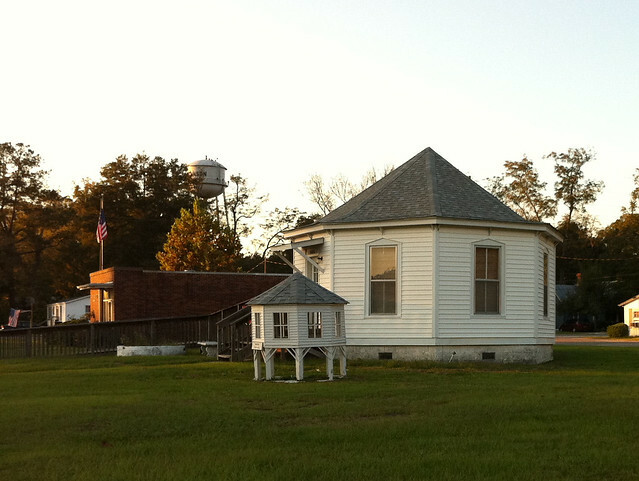 2,808), the state’s third-smallest county seat. 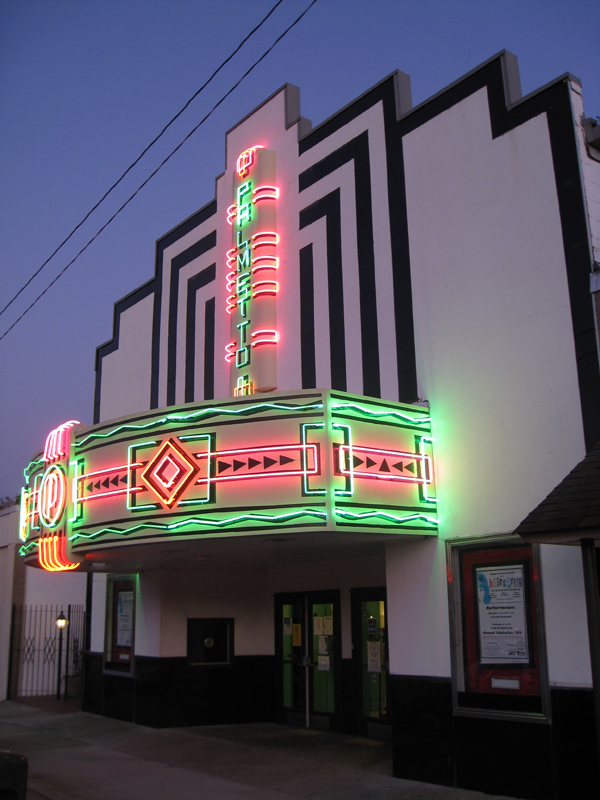 The Palmetto Theater (1925) in Hampton now has a variety of plays, concerts, and other events. Lake Warren State Park is about four miles from Hampton. 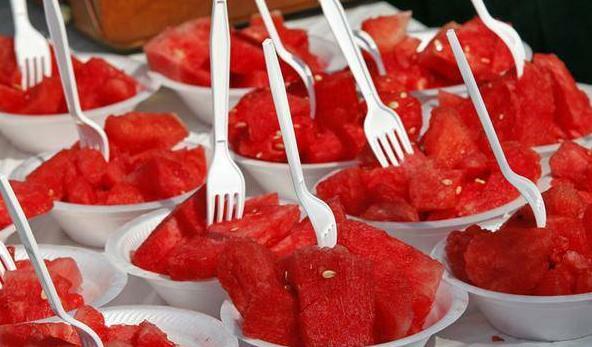 The Hampton County Watermelon Festival calls itself South Carolina’s longest-running continuing festival. In Brunson (pop. 554), the old Town Hall, built in 1906, was mentioned in “Ripley’s Believe It Or Not!” as “The World’s Only Octagonal Town Hall Built on Stilts.” The stilts were later removed.